In 2017, many seahorse species had their IUCN Red List status updated, due to the publication of new conservation assessments. Bigbellies, for example, went from Data Deficient to Vulnerable. April 2017 brought the introduction of the National Seahorse Experts and Ambassadors, who live all over the world promoting iSeahorse and answering seahorse questions in their local communities. At present, we have 17 Experts in 12 countries, and 17 Ambassadors in 10 countries, and these numbers are growing. Between summer 2016 and now, iSeahorse went from 2000 to 3000 observations! That’s quite an astounding feat, especially considering the fact that iSeahorse only started in October 2013. Our trends-monitoring divers and diving companies across the globe! A special shout out to Projects Abroad Cambodia, who have been tremendously helpful at tracking changes in seahorse populations and habitats. 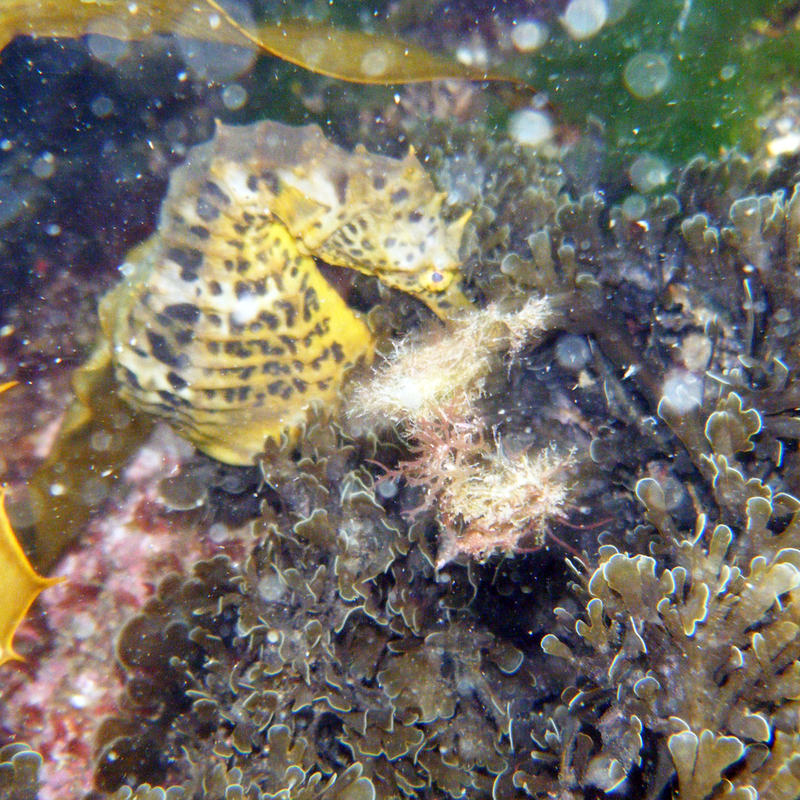 Scuba Shooters dive photography, who have worked hard to raise awareness and generate interest in iSeahorse. And of course you - the iSeahorse contributor- for your wonderful observations and enthusiasm. Buy a box of decadent Guylian chocolate -Guylian has been our major long-time sponsor and part of the proceeds will go towards keeping iSeahorse up and running. Thank you again, and keep those observations coming!